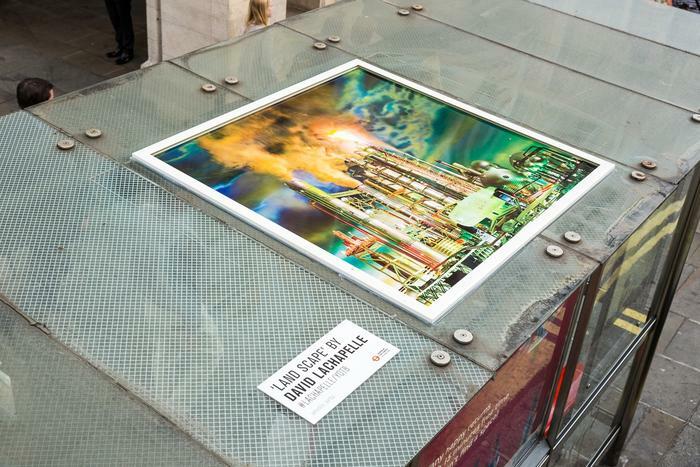 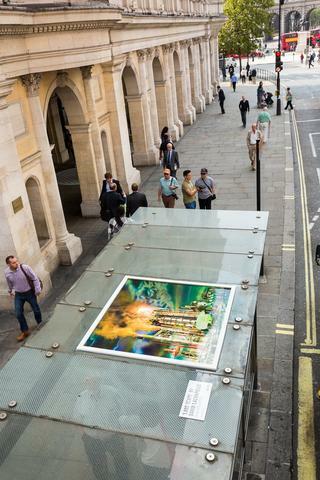 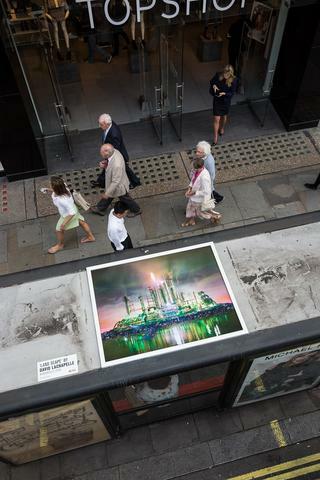 On Friday, September 12th through the 22nd, David LaChapelle's series Land Scape will be on view outdoors at Bus Stop R / Aldwych – Somerset House WC2R 1LA in London. 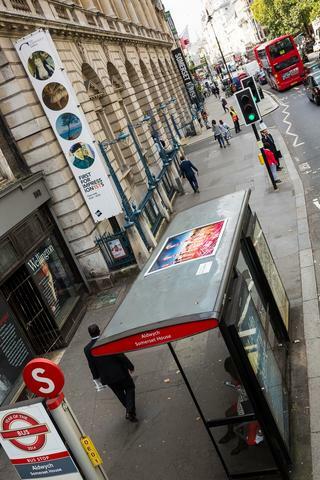 From whatshappening.co.uk: "As part of the celebrations for Year of the Bus, Transport for London has teamed up with Annin Arts to give bus passengers exclusive access to the works of fashion photographers from around the world. 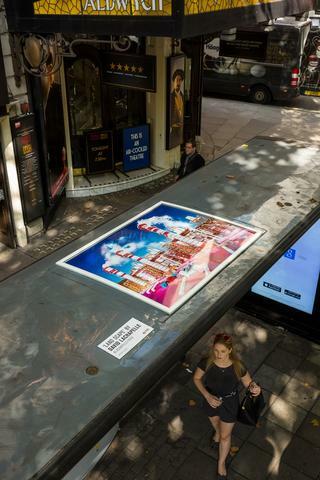 The images are uniquely positioned on the roofs of bus stop shelters – providing top deck bus passengers exclusive access to international works of art for free, as they journey through London on the TfL bus network. 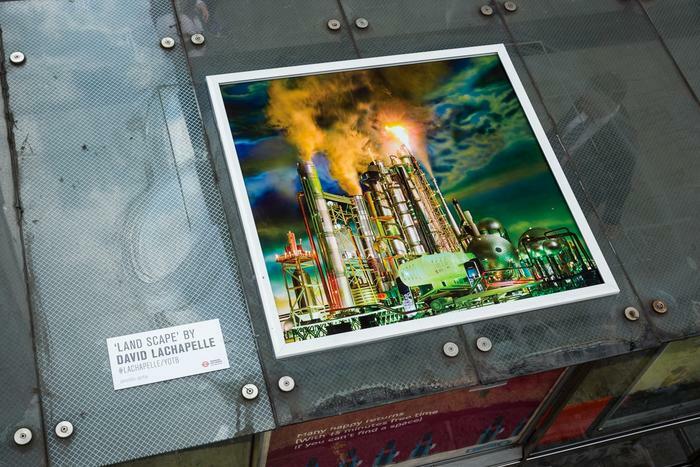 Multi-award winning American fashion photographer David LaChapelle is the latest artist to have his work exhibited in this innovative way. 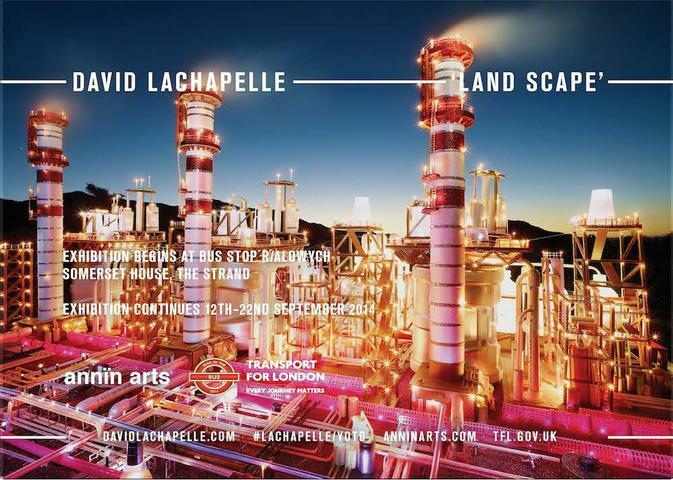 Don’t miss the chance to admire David’s first public exhibition of ‘LAND SCAPE’ during London Fashion Week from 12 – 22 September. 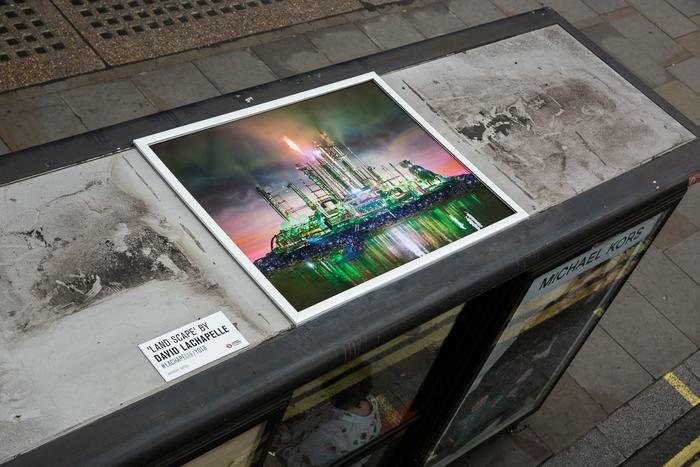 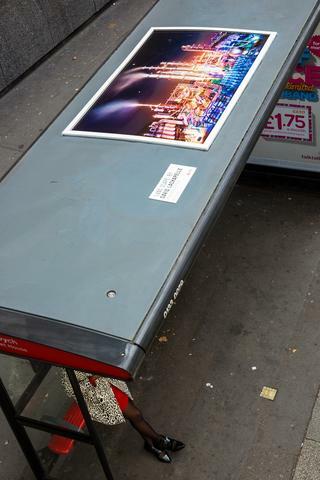 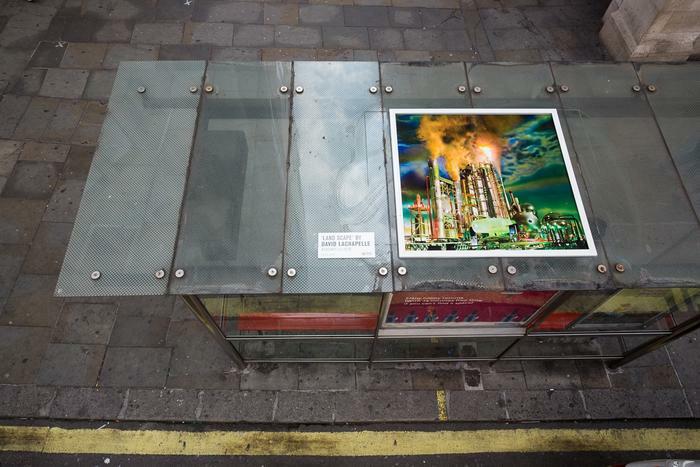 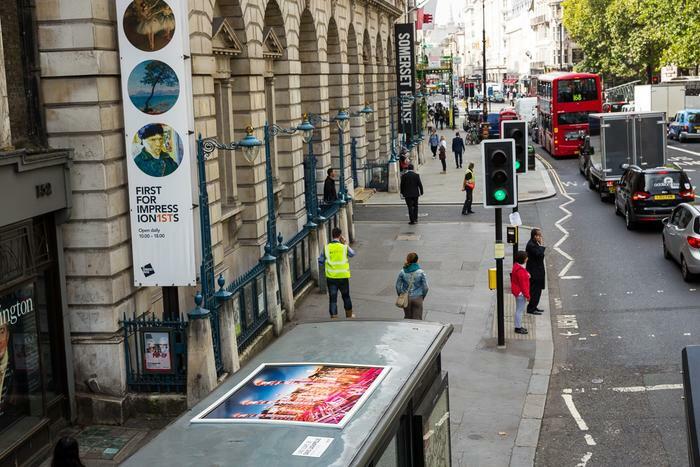 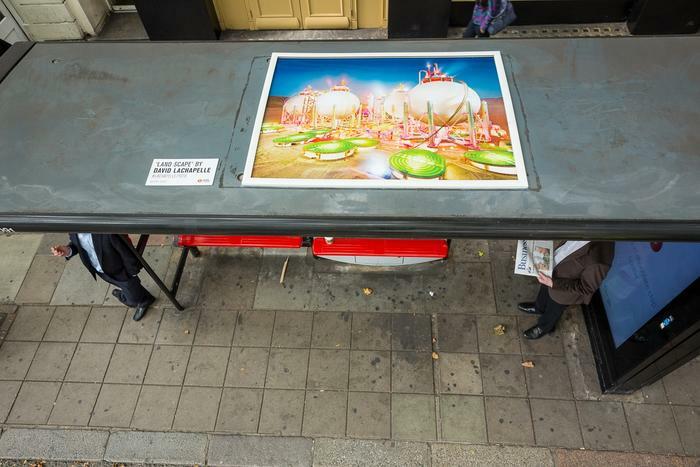 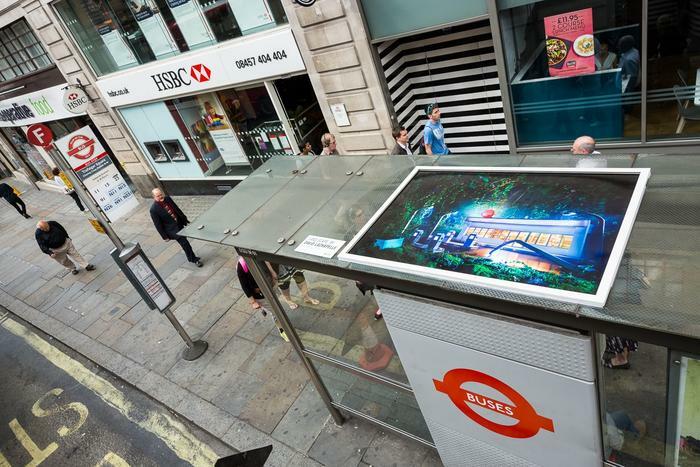 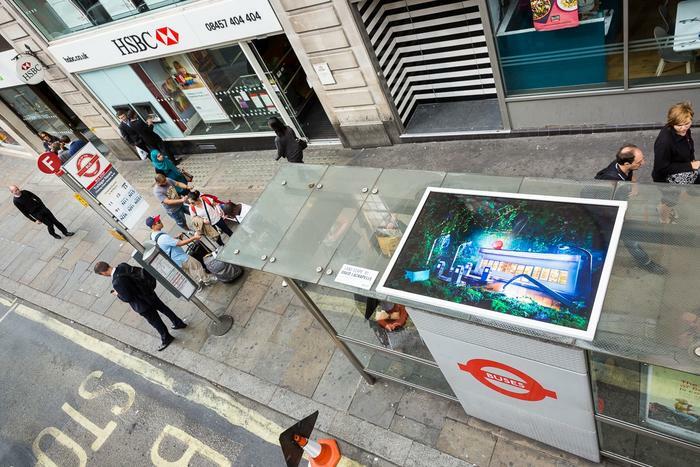 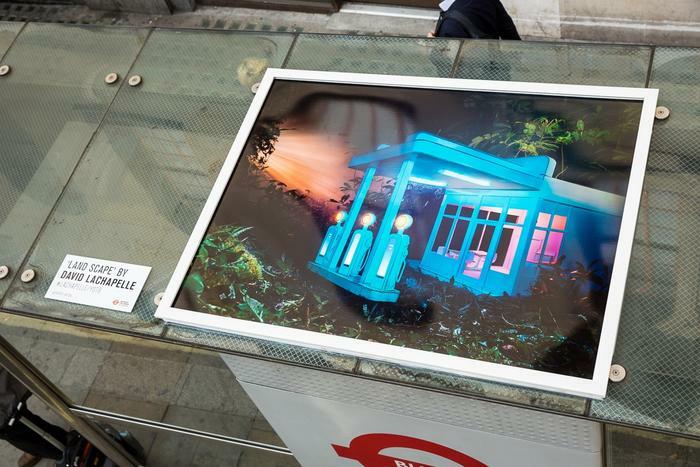 The exhibition will feature ten images on the top of ten bus stop shelters along the Strand."